As you prepare for next year you are likely already thinking about whether or not to give out salary increases, and if so, how much. Here are two recent Canadian studies that showcase how other employers across Canada anticipate rewarding employees in the next year. A recent study by Willis Towers Watson, a Toronto based Insurance Company, surveyed over 300 Canadian employers on whether or not they project base salary increases for all or some employee groups in 2018. In another Canadian salary study by Mercer Canada, the study projects that Canadian salaries will increase by 2.4% in 2018 compared to the 2.3% increase in 2017. The Mercer study found that top performers can expect to receive salary increases of up to 1.8 times that of average performers. Both top performers and those with in-demand skill sets will expect to be paid differently because competition is so fierce. The Willis Towers Watson study found that most employers are rewarding what they call “star performers” with substantially larger salary increases while giving minimal – if any – increases to their weakest performers. The Mercer Canada study found that 69% of survey respondents are most concerned about employee retention when it comes to compensation decisions in 2018. The second highest concern when administering salary increases is overall economic climate. 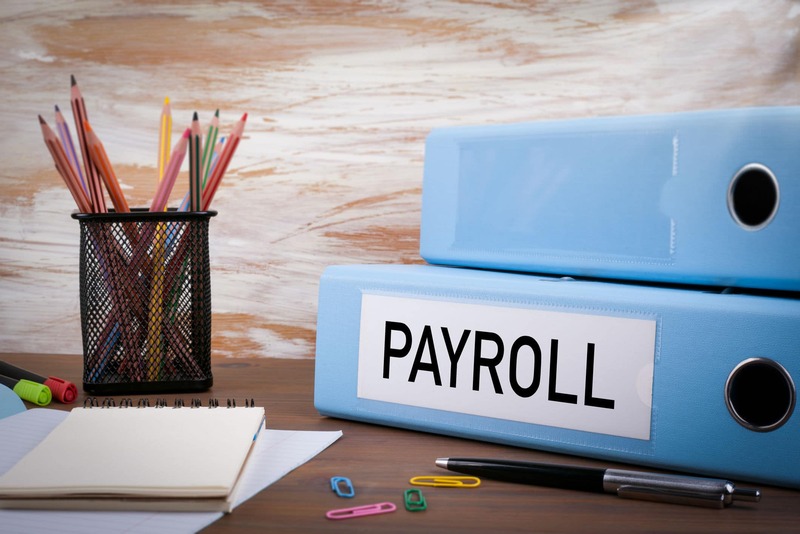 Rather than just handing out pay raises only to top performers, or pay raises straight across the board, Allison Griffiths (principal at Mercer Canada), suggest employers look to alternate compensation packages. For example, extra vacation days, education and skill development, or work-from-home options could be more lucrative than a straight across dollar raise. The report also showed that employee benefit plans can also fit in as an alternative to salary increases in 2018. As employee benefit brokers based out of Edmonton, Alberta, Benefit Strategies Inc. is dedicated to helping Canadian businesses compensate and reward their employees. We service small businesses and corporations throughout Alberta, the Western Provinces and the Northwest Territories. For more information about how to leverage employee benefits to retain and compensate your employees in 2018 please contact Benefit Strategies Inc. Call us at 1-780-437-5070 or contact our benefits brokers by email. You might also our article titled How to Deal with Employee Benefits Cost Increase. Daryl Smith, CFP, CLU, ChFC, TEP, is the founder of Benefit Strategies Inc. He brings three decades of experience in advising on comprehensive, competitive, and flexible employee benefits and executive benefit plans with a primary focus on protection and preservation of personal and corporate assets. To contact Daryl, feel free to call him at 780-437-5070 or email him at inquiries@benefitstrategiesinc.ca. Can Employee Benefits Drive Employee Engagement?